The FDU2603W offers durability for use in harsh maritime environments, complying with the conditions for temperature, humidity, and vibration as defined in the IEC 60945 international standard for maritime navigation and radio communication equipment and systems. IP65 rating ensures the monitor can withstand dust ingress and is protected against low-pressure water jets. 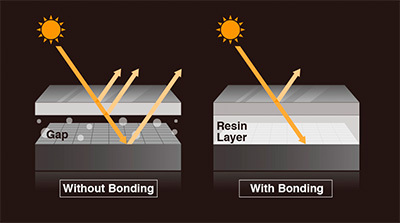 A coating is applied to make the electronic substrates moisture-proof and the cooling fan is easily accessible for exchanging purposes. 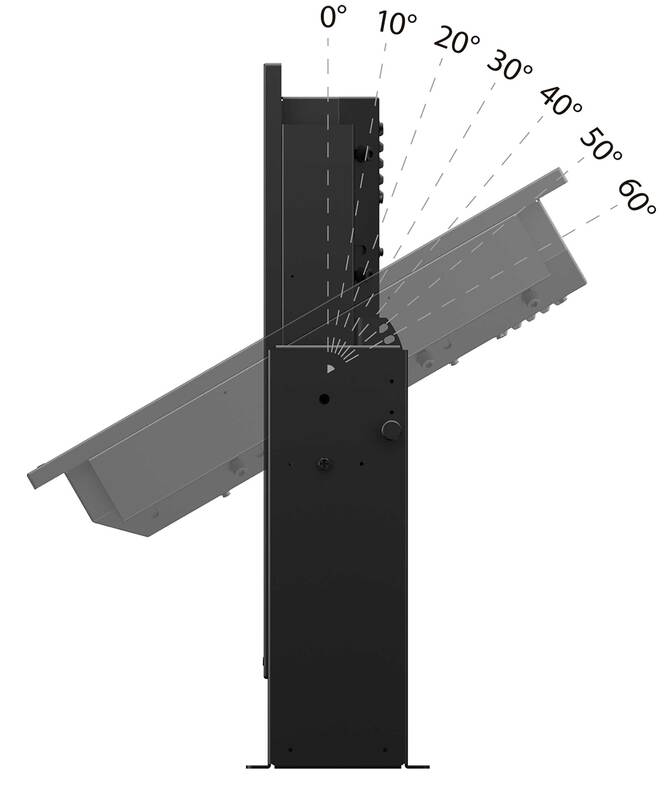 The wide dimming range of less than 1 cd/m2 up to 490 cd/m2 allows you to adjust to the appropriate brightness level for viewing during the day or at night.